Marketers are under more pressure than ever before; the industry must do more to support those advertisers in their time of need. 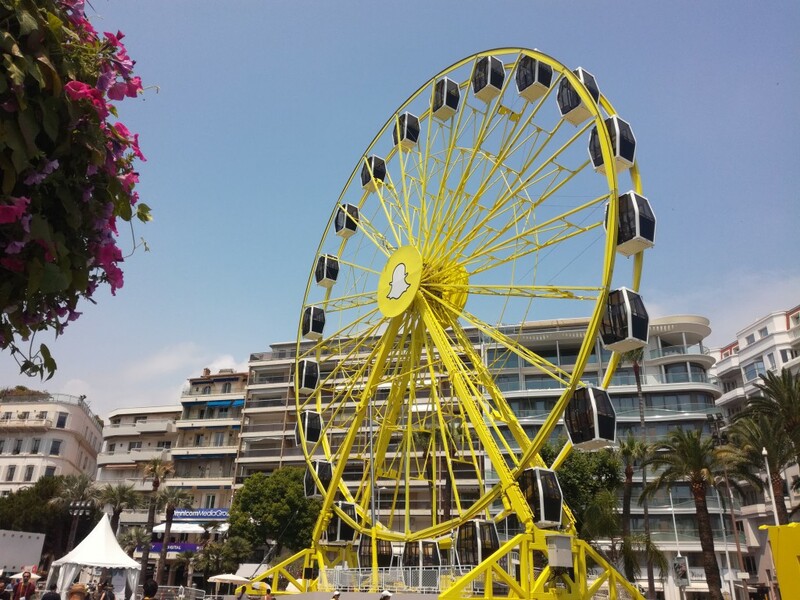 Alex Brownsell reports from Cannes Lions 2017. 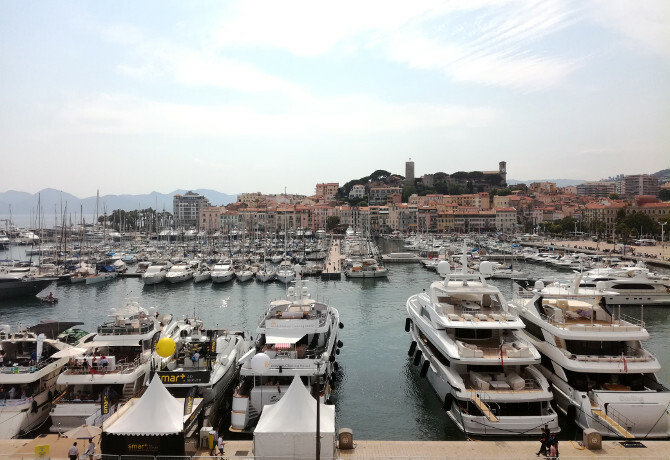 In Palais II, the secondary venue to the rear of the main Cannes Lions conference and home to the Innovation content sub-stream, delegates gather to discover the latest gadgets and digital wheezes re-shaping international media and marketing. Due to the circular, open-plan layout of Palais II, sessions are consumed via headphones, with groups sitting facing away from one another in hub-and-spoke fashion, immersed in their chosen topic – from the Internet of Things and Artificial Intelligence to ‘mixed’ reality technology. The scene neatly sums up the fragmentation that defines the contemporary Cannes Lions experience. Tens of thousands of delegates pass one another on the Croisette, and queue for drinks side by side in the infamous Gutter Bar, but this is no village industry. Instead, the festival increasingly represents a congregation of disparate tribes, most of whom have little or no intention of connecting with others. And that is bad news for clients, left stranded in the middle ground and trying to pull everything together for their brands. The annual sun-soaked, rosé-drenched get-together on the Côte d’Azur has proved as vibrant as ever. A familiar assembly of A-list stars (Demi Lovato, Dame Helen Mirren, Sir Ian McKellen) have rubbed shoulders with global executives (Facebook’s Sheryl Sandberg, Procter & Gamble’s Marc Pritchard, WPP’s Sir Martin Sorrell) to address the challenges of advertising and communications in 2017. Traditional media brands (Wall Street Journal, The Economist, Financial Times) have looked to win back ad dollars lost to digital media companies through a combination of content, sampling and good old-fashioned networking. Facebook, Google and Twitter, meanwhile, have lured visitors to their beach venues, with new promises of measurement and brand safety. And Snapchat has reminded everyone of its growing presence in the market with a garish yellow Ferris wheel in front of the Palais des Festivals, as well as through private briefings by chief strategy officer Imran Khan. One can almost hear the sound of strained relationships between CMOs and agencies – rocked by various transparency crises – being healed to the clinking of wine glasses. And, aboard yachts moored in what has swiftly become the ad tech industry’s private marina, executives are toasting their survival through what has proved a tumultuous 12 months. Amid the conviviality, the challenge facing brand marketers was neatly summed up by Colin Kavanagh, global vice president of marketing for Kahlua and Malibu, in a session showcasing Pernod Ricard’s experimentations with the Internet of Things and device connectivity. “If you’re trying to build a brand, you need to have one foot in the past and one foot in the future,” he said. 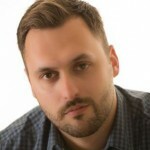 Brands must explore the benefits of a maelstrom of innovations in a way that boosts revenues, while at the same time remaining on top of the legacy distribution channels and media that continue to represent a large chunk – often the majority – of their businesses. And this budgetary gymnastics is made more complicated by the noisy and contradictory overtures of creative agencies, media companies, management consultancies and technology vendors. 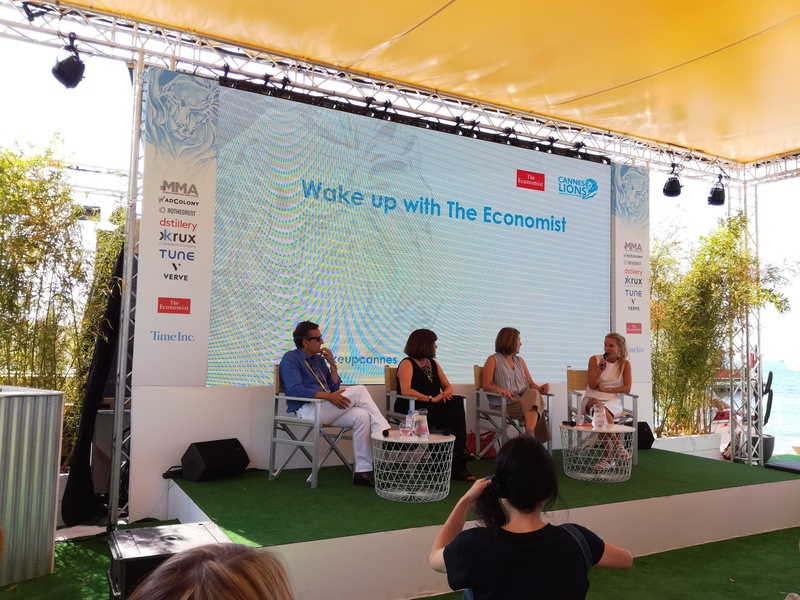 The need for an “ambidextrous” marketing philosophy was echoed by Alison Lewis, chief marketing officer at Johnson & Johnson, at a breakfast panel debate organised by The Economist. “We have to be good at doing scale, but also we have to learn personalisation and precision. You have to be a constant learner,” said Lewis. Not everyone is happy with the influx of new visitors to Cannes, in particular those peddling programmatic media solutions. Many agency executive and brand marketers can be overheard questioning the importance of creativity to today’s Lions, arguing the event is being “taken over” by technology. Cannes Lions organiser Ascential will have been troubled by reports that Publicis Groupe, one of the world’s largest advertising companies, is suspending all involvement in industry conferences and awards in 2018 – a policy which may dissuade thousands from attending next year’s event. And – never one to shy away from controversy – WPP chief executive Sir Martin Sorrell told attendees at an FT lunch that the “jury is out” on his company’s investment in Cannes Lions 2018, having already halved this year’s delegation to 500. “Because of what is going on in the industry, politically and socially, I just think some of [the activity] in inappropriate. The original purpose [of Cannes Lions] was to celebrate great creative work. Clients were proud of it and people liked it. [But] it has become a money-making exercise, and has lost its way,” said Sorrell. “I think you could re-do this in a different way. This has become too brash, too spectacular, and we need to tone it down a little,” he added, even putting forward the case for moving the moving the event to a major hub like New York, London or Paris. The opinions are strong because Cannes Lions still matters, especially for marketers and agencies looking for creative solutions to their businesses’ challenges. To achieve those solutions, brands need partners and suppliers to stop pursuing their own agendas and to work closer together. Any other approach and the whole industry suffers.